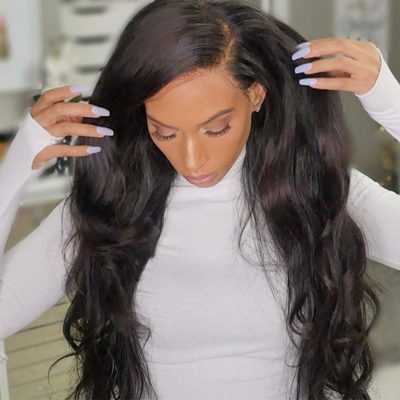 This hair is AMAAAAAAZING! 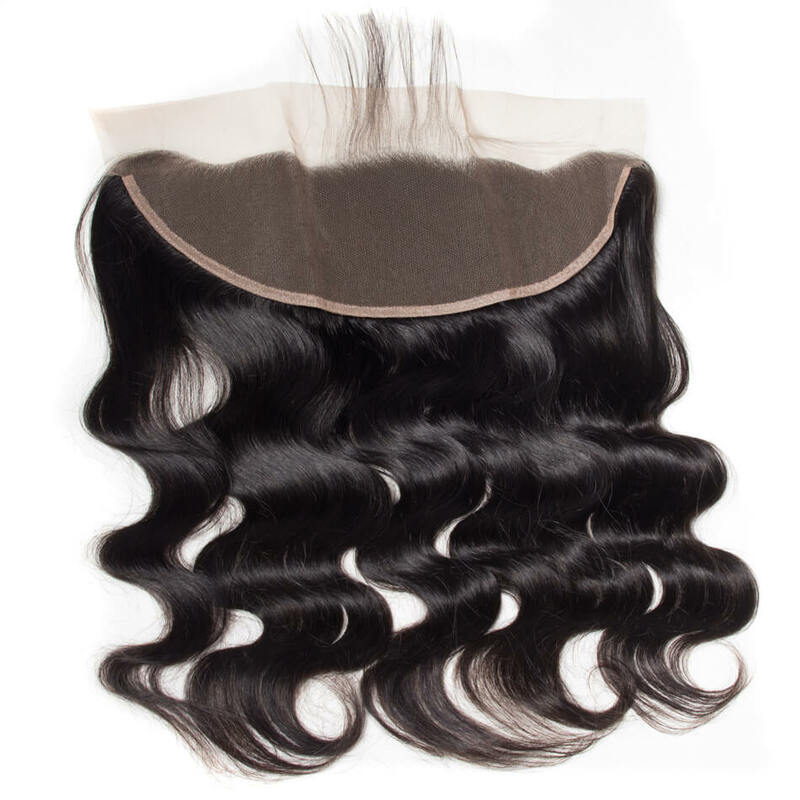 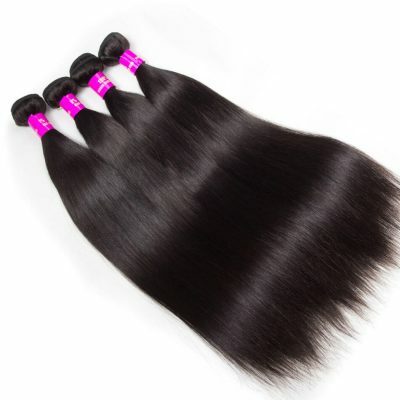 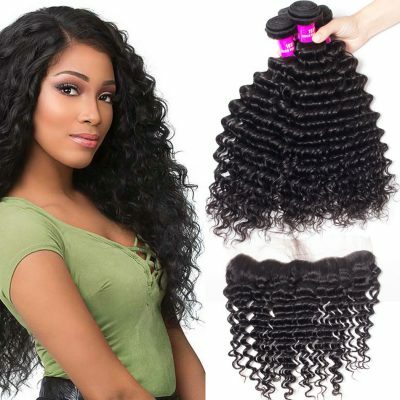 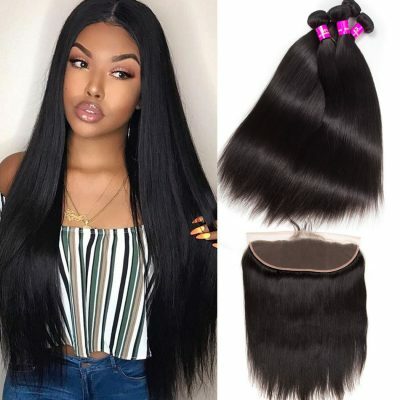 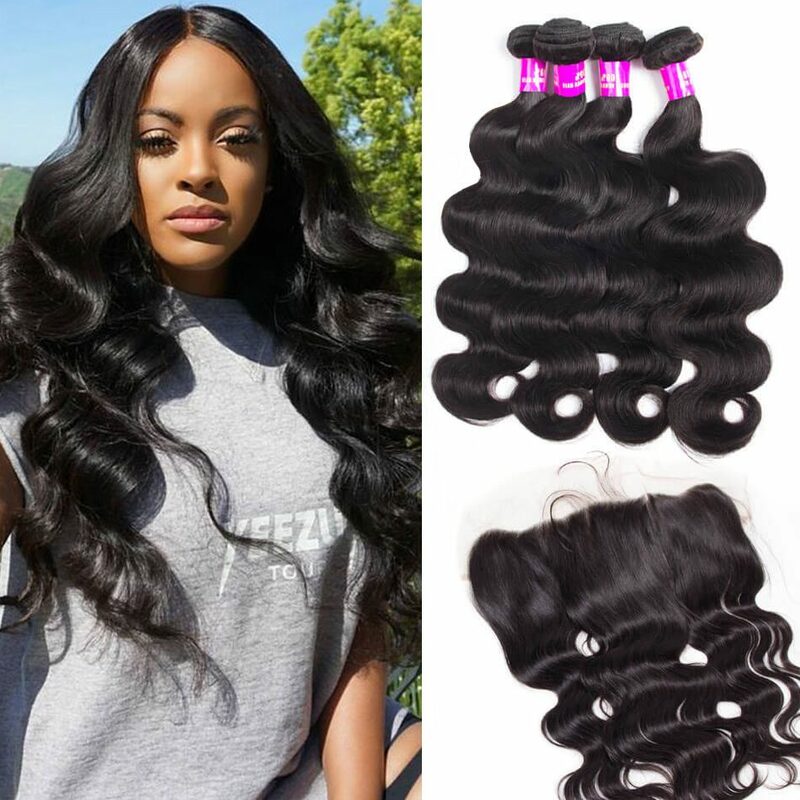 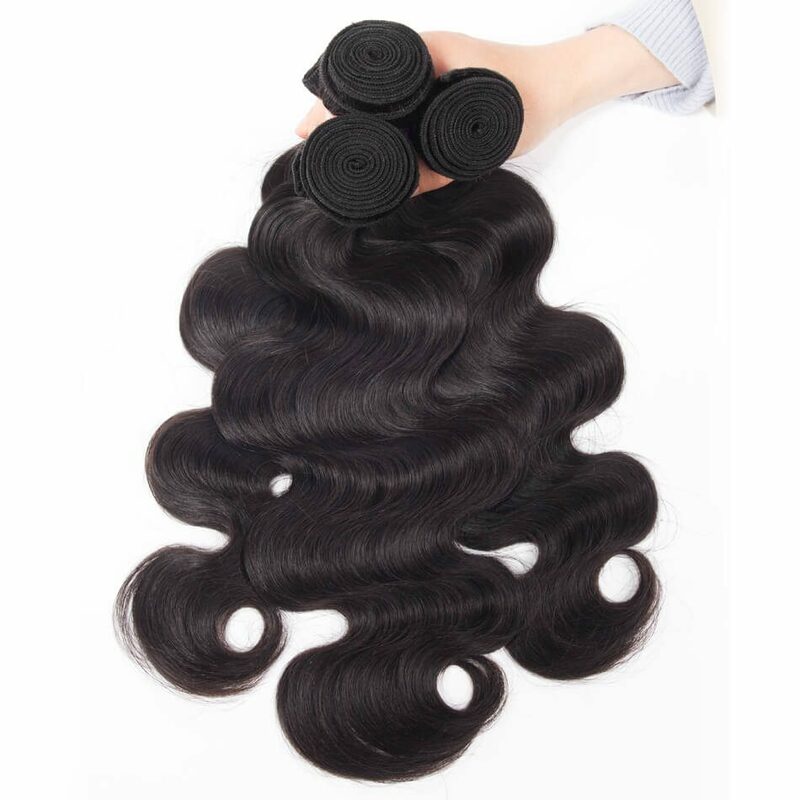 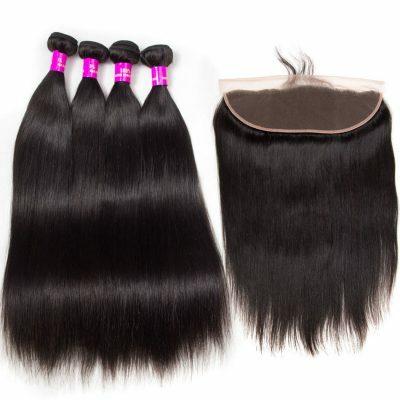 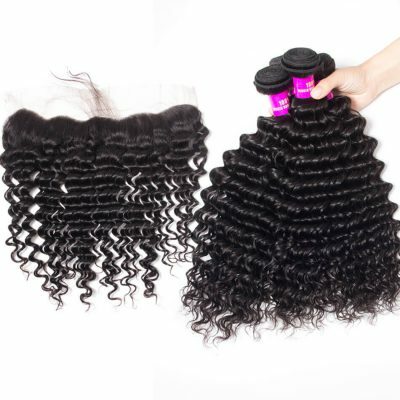 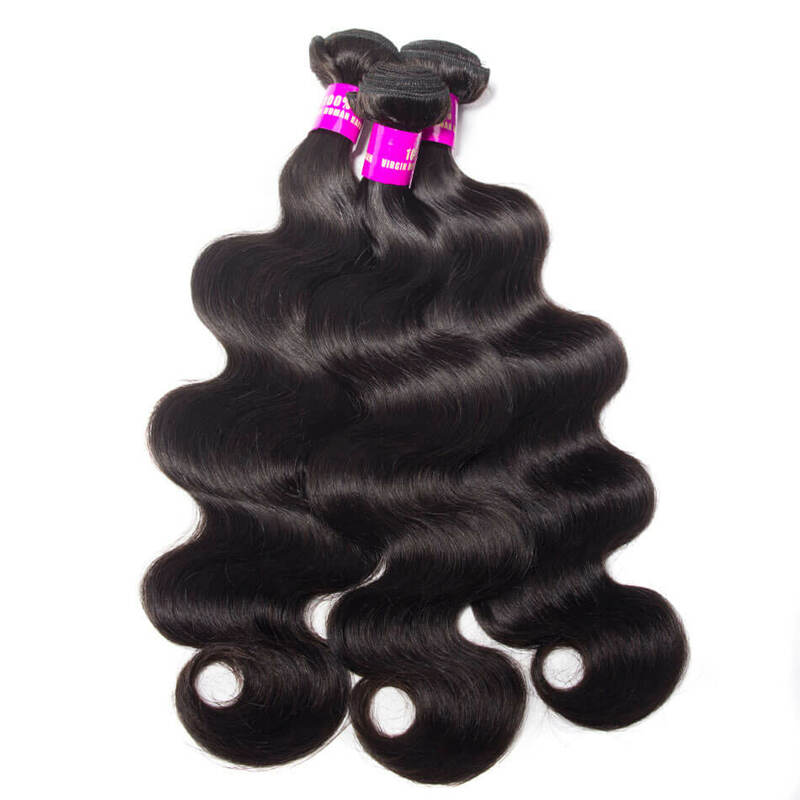 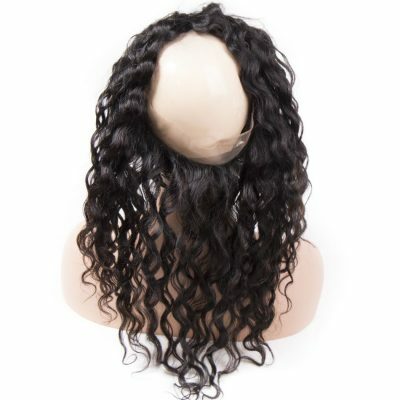 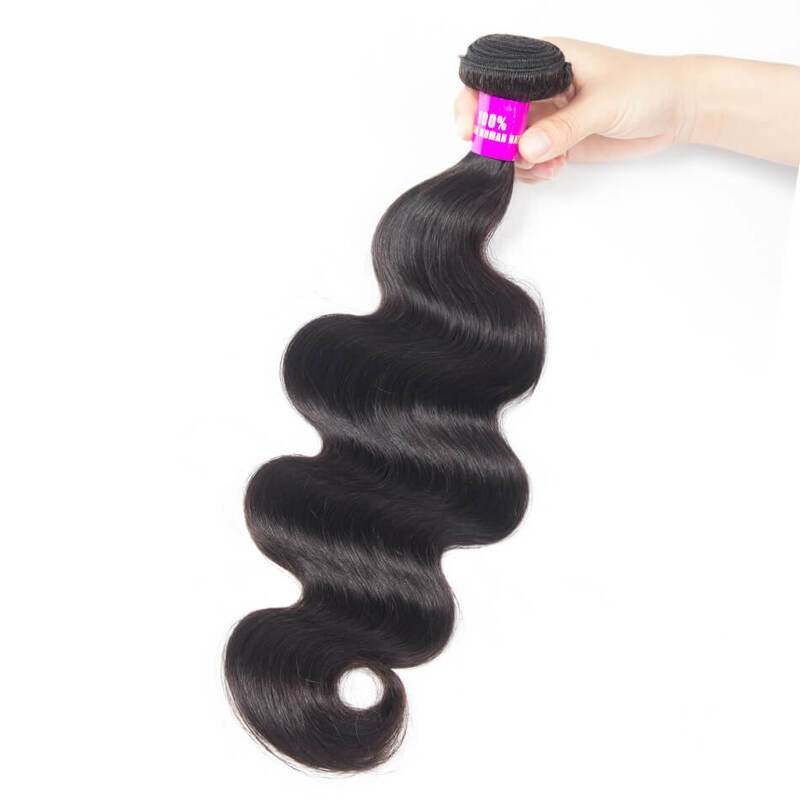 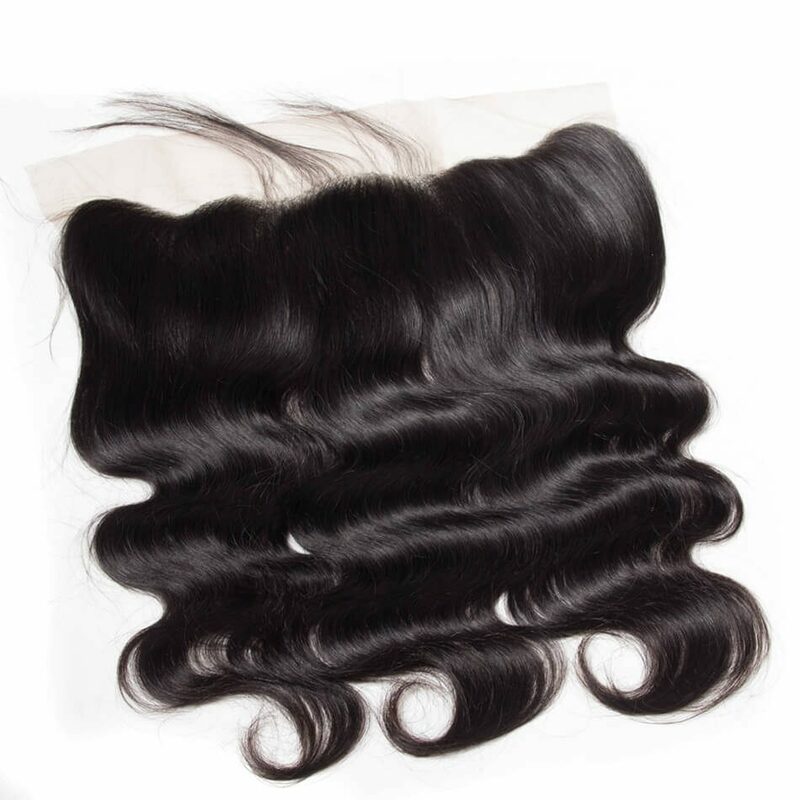 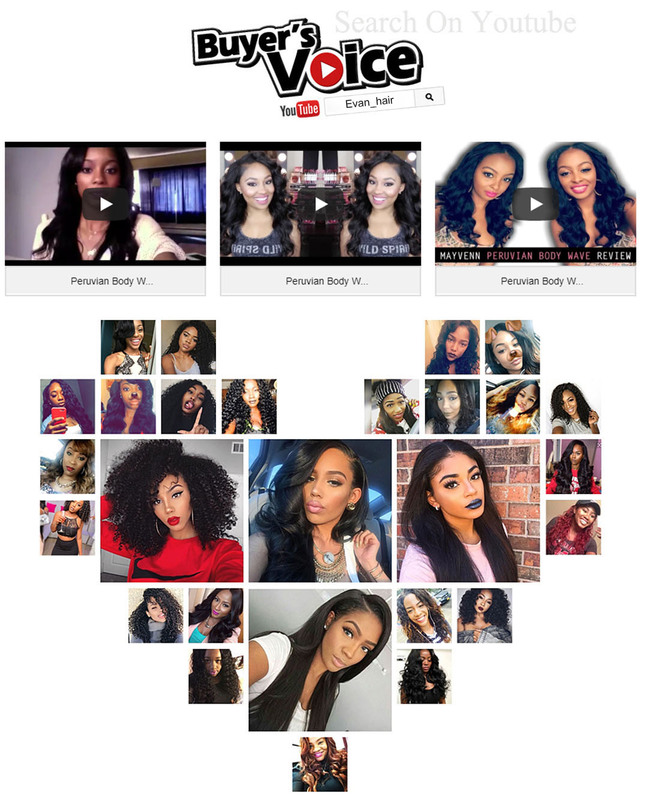 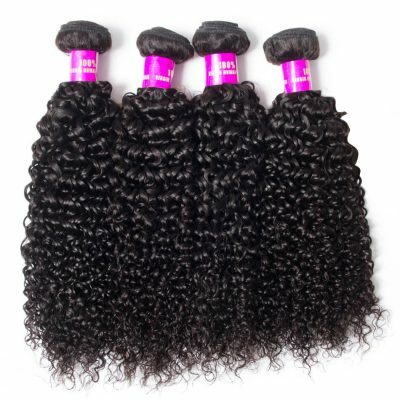 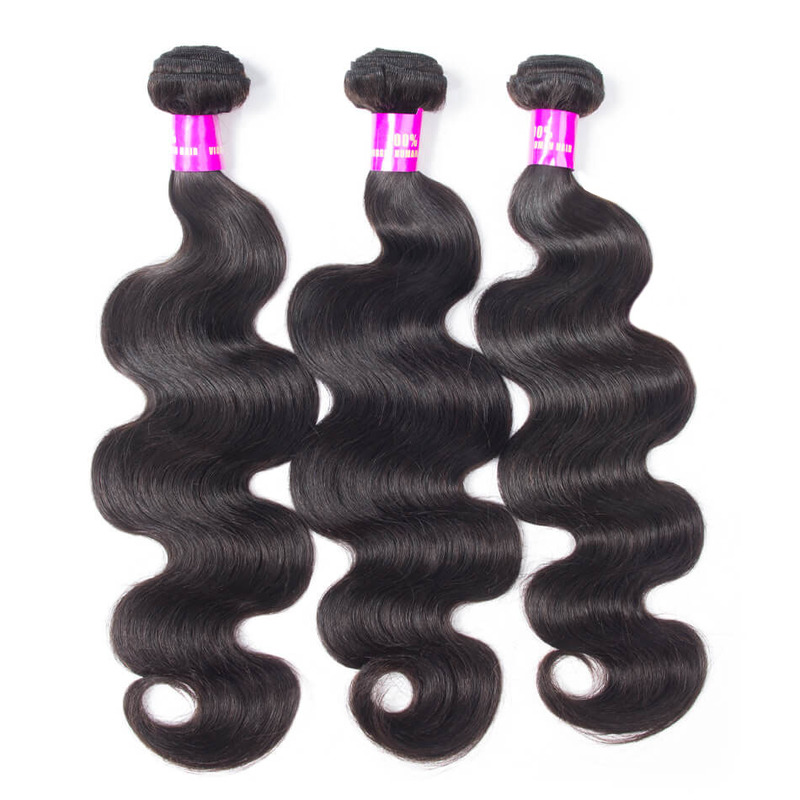 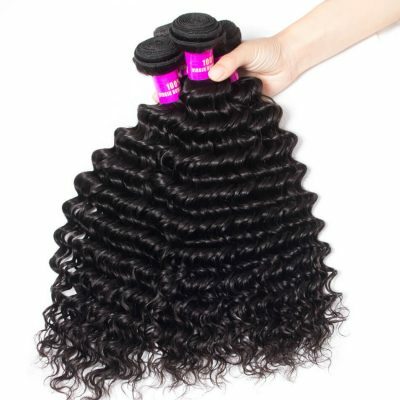 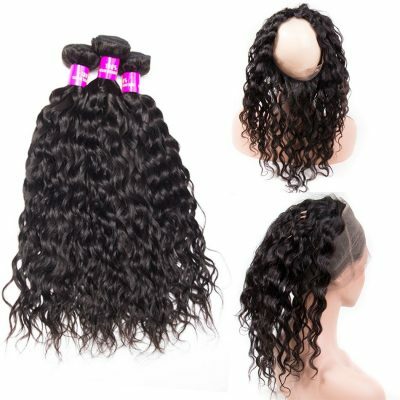 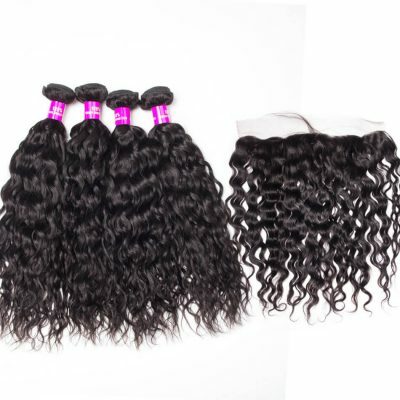 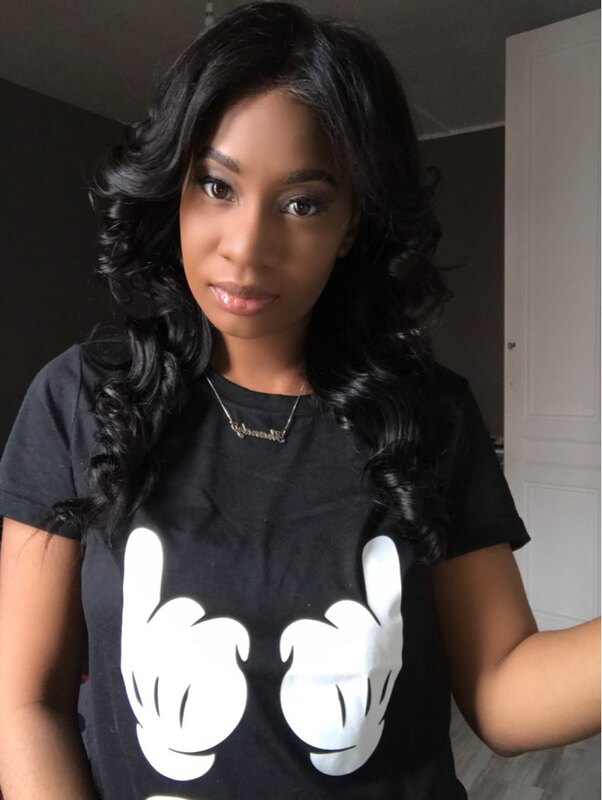 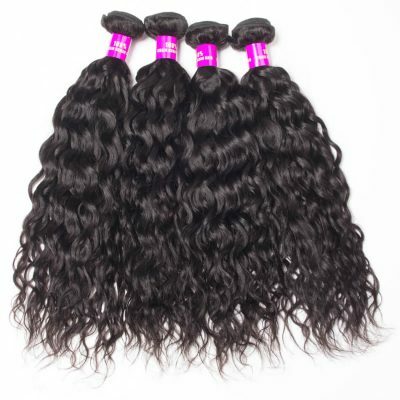 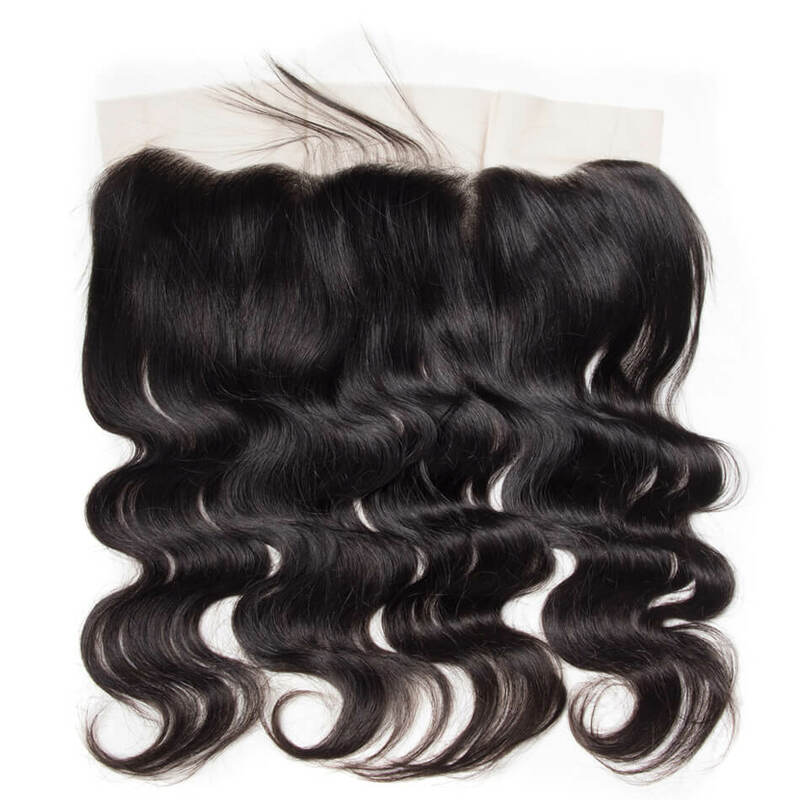 It’s super soft , very thick , easy to straighten and overall FANTASTIC quality . 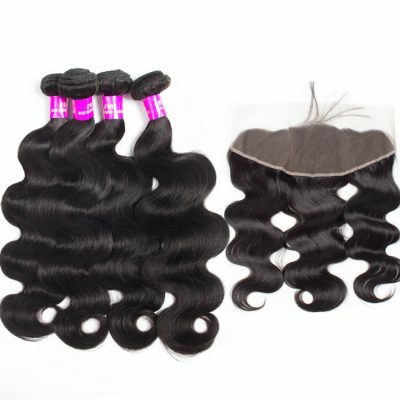 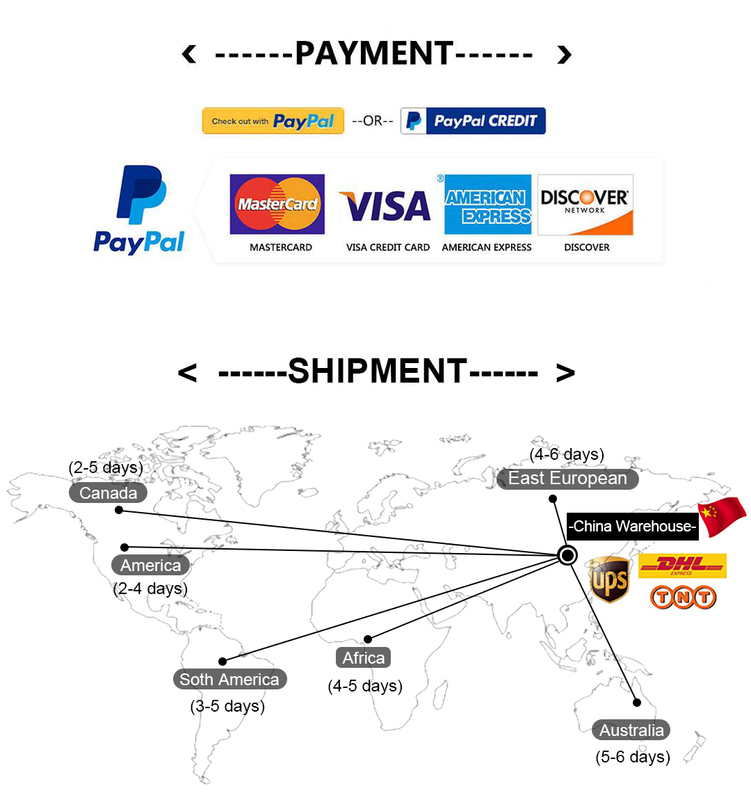 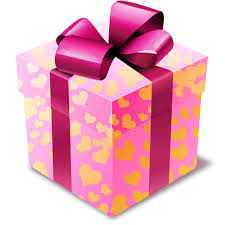 My shipment came in three days and Tina was great help , I will be shopping again ! 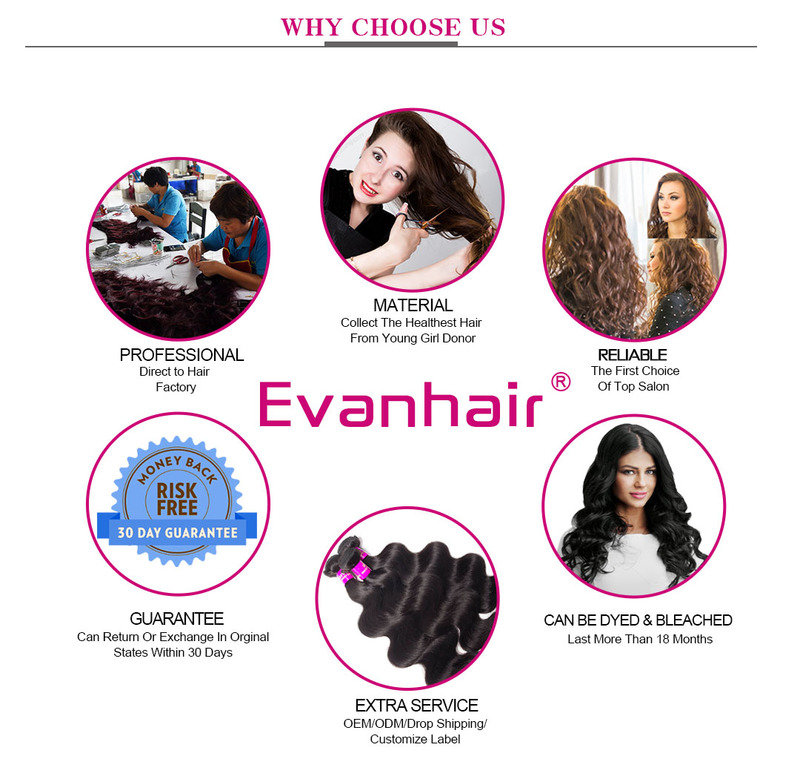 First, the customer service was amazing. 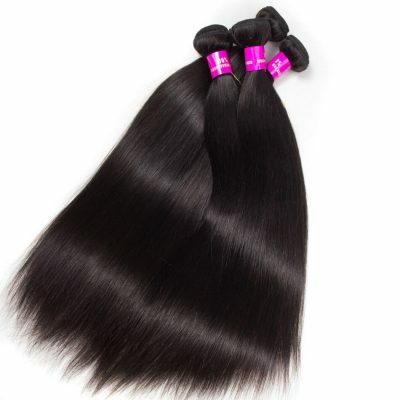 She responded in such a timely matter and even helped me fix a mistake I made with no hesitation. 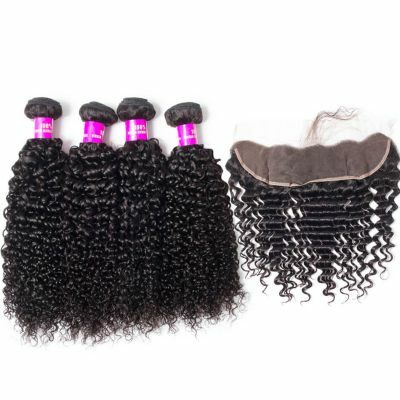 Second, the shipping was unbelievable, I received my hair in 3 days !!!! 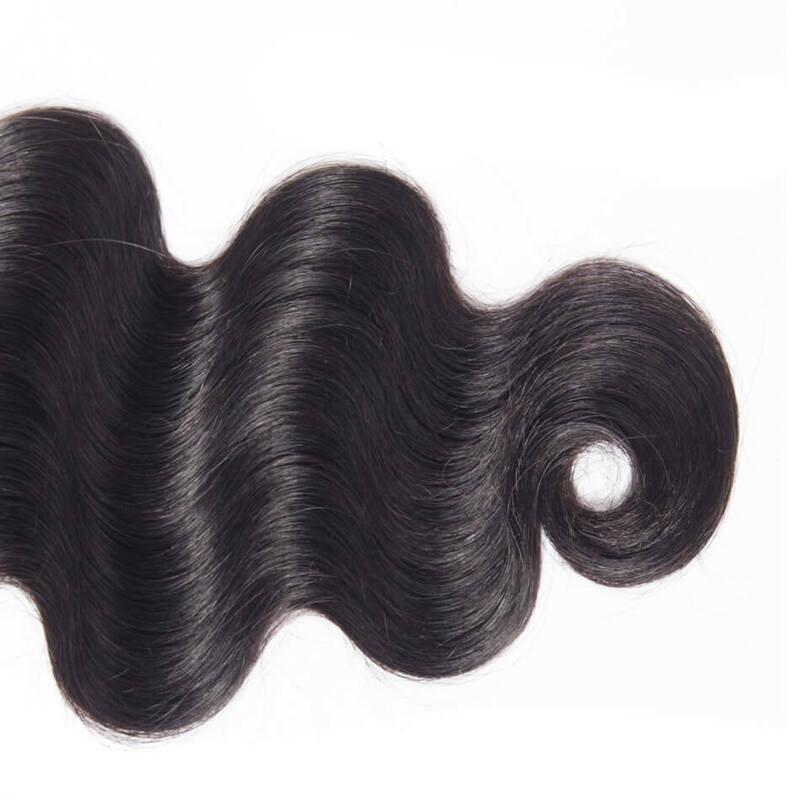 Third, the hair was so soft and smooth, and no weird smell. 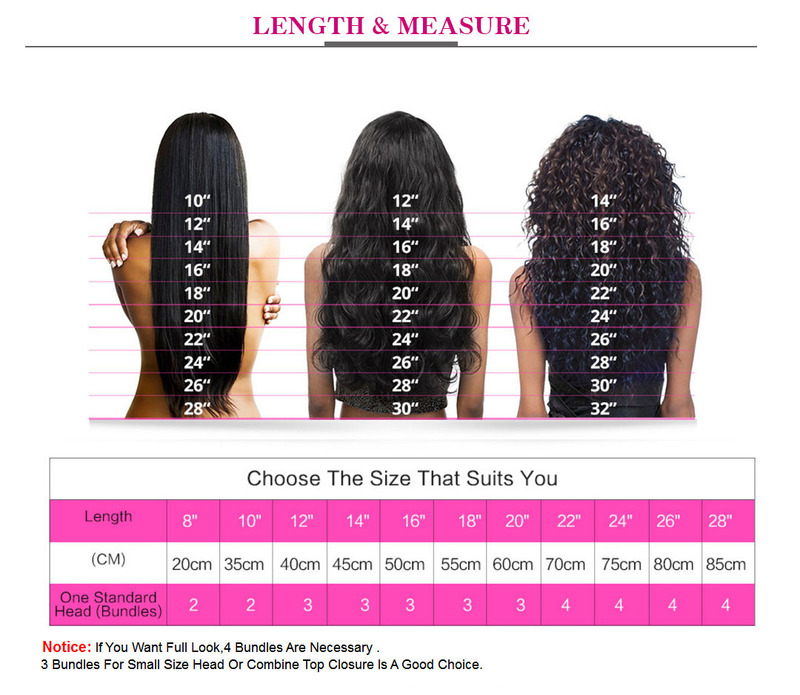 I ordered three 20 inches and one 16 in the closure. 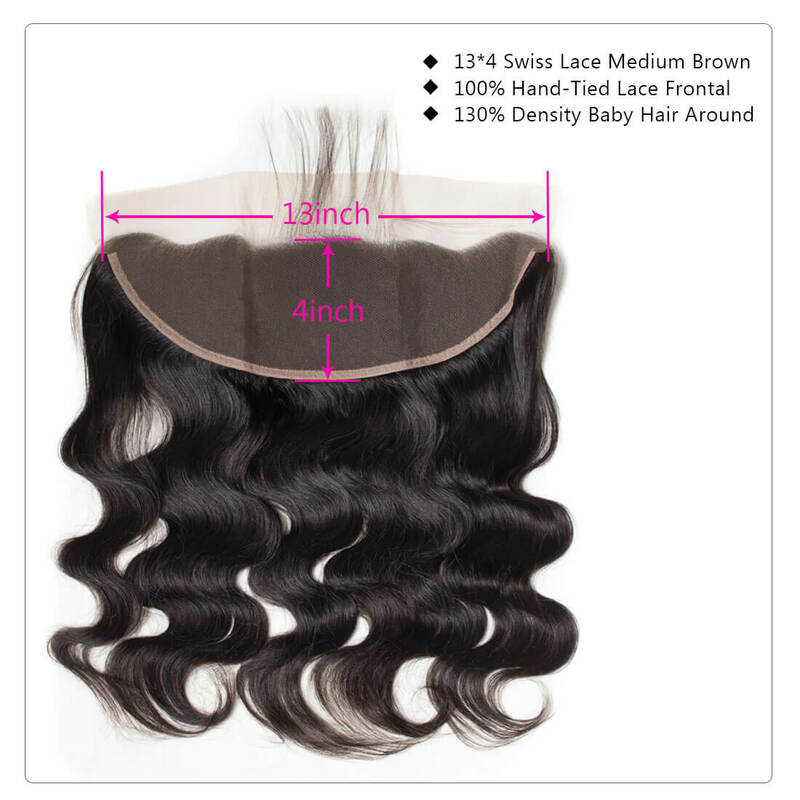 I can’t wait to install it, I really hope it’s last me for about one week.